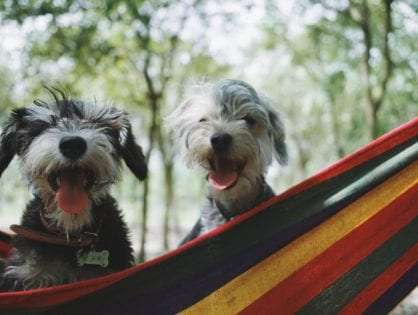 The most popular dog breeds in Australia have been revealed and they’re not what you have expected! Hint: there’s no labradoodle on the list! Australians seem to be fond of everything that’s mixed: mixed cocktails, mixed nuts, and pilates mix workouts. According to a recent survey by rent.com.au, there’s another mix to be added to the list! Mixed-breed dogs are the most popular dog breeds among Aussies. From New South Wales and Queensland to South Australia and the Nothern Territory, these doggies stole the hearts of the people from the Land Down Under. 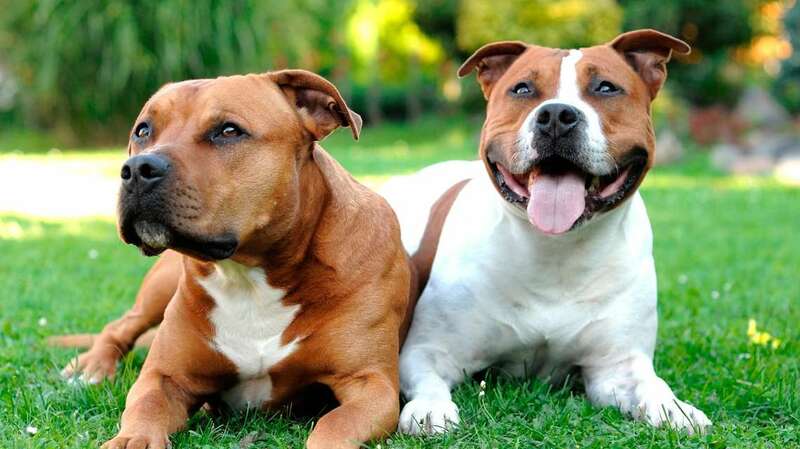 Staffies are the second most favoured choice, followed by Labradors, Kelpies, and Jack Russells. Statistics tell us that there are nearly 4.8 million dogs in Australia or 1 dog for every 5 people. This doesn’t come as a surprise as the continent has a worldwide reputation as a dog-loving nation. Australian Shephard, Australian Terrier, and the Bull Arab are only some of the native dog breeds. In honour of Australia’s long-time love for canines, let’s take a closer look at the most popularly owned breeds for 2018. Also known as “bitsa”, these dogs are non-pedigree canines that don’t have a primary, secondary or distant breed. They have been created by combining a large number of dogs over the years, making it difficult to detect their ancestor. The creation of the breed is not done according to controlled breeding programs but it’s a result of chance liaisons between dogs that came together. Rent.com.au chief executive officer, Greg Bader, said the results were due in part to people adopting pets from shelters. 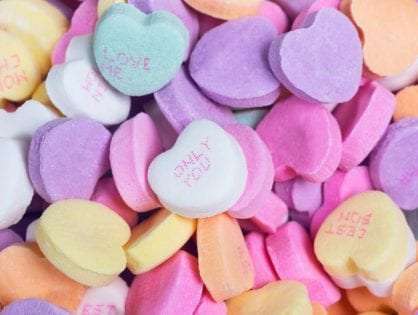 Once you take a look at this adorable, sweet little guy with a long name, it becomes apparent why it’s so well-loved by thousands of families. Nearly 3,4% of Australian dog owners have chosen the Labrador as their favourite breed of dog. This doggy is most popular in the Australian Capital Territory, making 6% of all dogs in this area. The Northern Territory (4,2%) and New South Wales (3,6%) also seem to be keen on this good-natured canine. The Labrador is also one of the best dog breeds for kids as it can keep your children mentally and physically stimulated, and holds enough affection for the entire family. 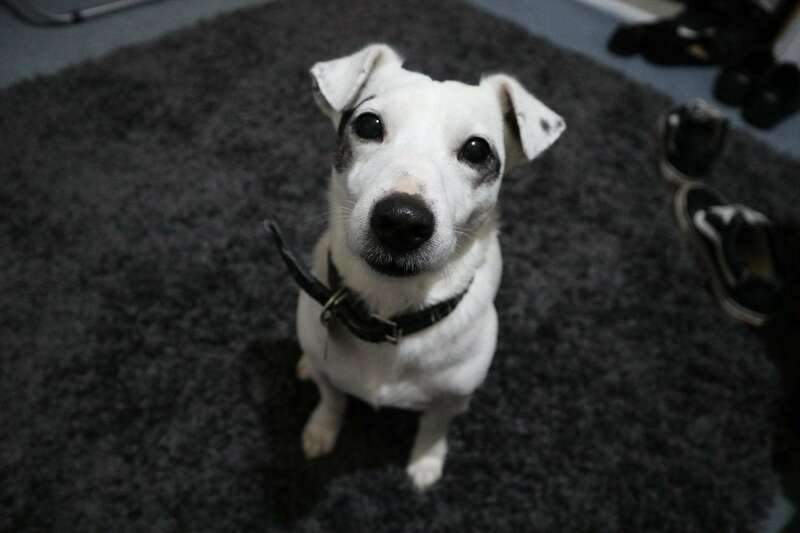 Lively, independent, and charming, the Jack Russell has stolen the hearts of 2,8% Australian dog owners. Victorians love their Jack Russells more than most (4,9%), followed by The Northern Territory (3.9%) and Western Australia (2.9%). And what’s not to like about this affectionate dog breed? They’re super-active, super-smart and enjoy going along on hikes with the family. Their low-key approach, independence and brain power have made them one of the most sought-after dog breeds among Australians. 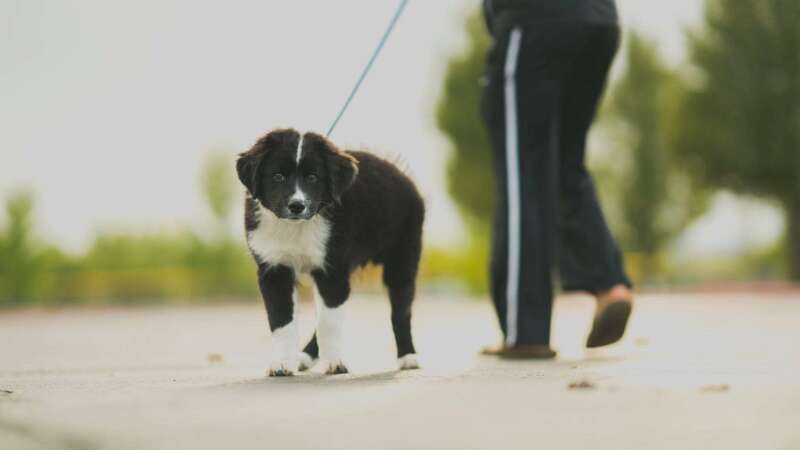 If you do a field survey, you’ll discover that 2,8% of all dog owners have a Border Collie in their backyard. This breed is most popular in Queensland, making up 2.9% of all dog population. It would seem that Aussies are attracted to intelligence, as these Canine Einsteins are the world’s smartest dog, having the largest vocabulary of any dog! Although small in size, the Chihuahua has a large number of fans across the country. 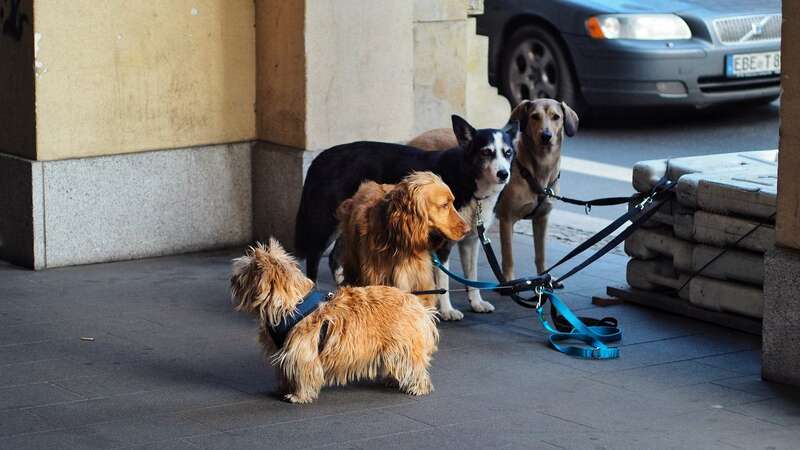 It’s the number 7 most popular dog breed, with 2,6% of all dog owners taking care of one. This doggy is most common in Western Australia, making up 4.2% of all canines on the west coast. The American Staffy is another notable dog breed for 2018. It seems like the Americans are not the only ones to have grown fond of this energetic medium-sized doggy with a courageous temperament. Nearly 2,5% of all Australian dog owners have a deep affection for the American Staffy, especially the South Australians (3,3%) and the folks from New South Wales (2,8%). Whether it’s its confidence, outgoing personality or loyalty, there’s something about the American Staffy that just simply melts your heart. Did we also mention that it’s extremely friendly and patient with children? Despite their hyperactive and destructive behaviour, Kelpies are well-liked by Australian dog owners (2.3%). Statistics show that they make up the highest percentage of dogs in the Australian Capital Territory (5.1%). These doggies are still used across Australia for their herding instincts, and they are the happiest when they stay busy. 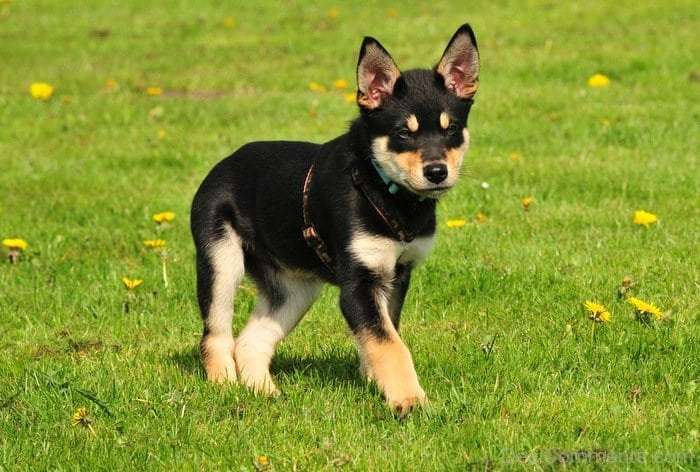 If you’re looking for an extremely intelligent, alert, and an eager dog with unlimited energy, the Kelpie might be the ideal pick for you. Did your dog make it to the list? Tell us in the comments below!